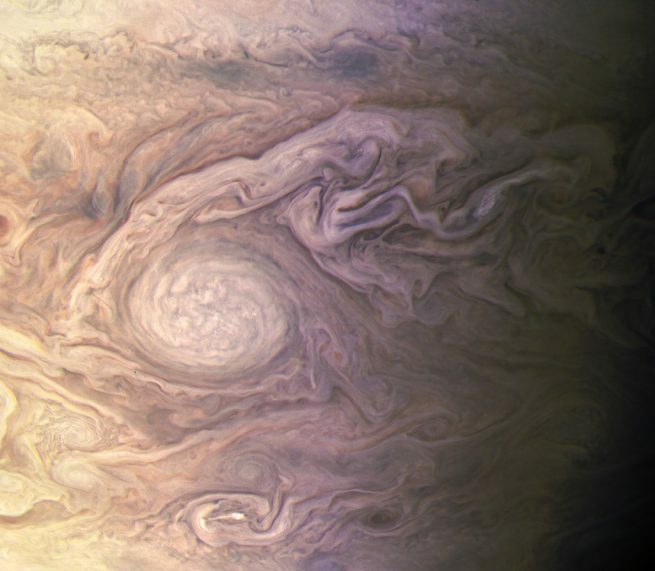 JunoCam is the visible light camera on the Juno spacecraft orbiting Jupiter. The instrument’s primary purpose is to engage the public in citizen science. In fact, many of the raw images returned are processed by citizens with a passion for space exploration. SpaceFlight Insider reached out to five of these individuals. The second in this series is Kevin Gill, a software engineer at NASA’s Jet Propulsion Laboratory. Located in Los Angeles, Gill is a science apps and data interaction engineer at NASA’s Jet Propulsion Laboratory. 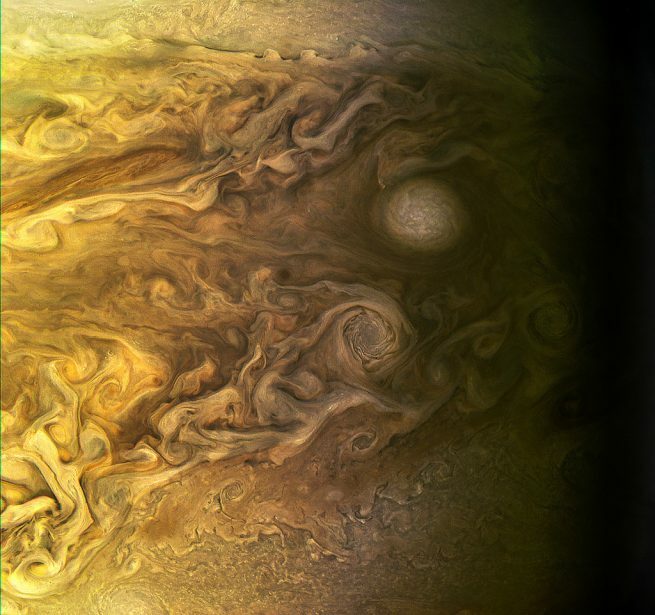 He said he first heard about JunoCam during the Juno’s Earth flyby in 2013 when engineers were testing the camera on Earth. Gill: “It’s where we live. Earth is only such a disappearingly small portion of we were born into, yet it’s all we see. To expand our vision into space and see something new, something never seen before is just the best. Really, I lack the vocabulary for the feeling of discovery. Those interested can find more of Gill’s work on Twitter as well as on his Flickr account. He also posts images to Instagram as @apoapsys. Part three of this five-part series will be published March 28, 2018. Be sure to return to SpaceFlight Insider to learn about Sophia Nasr, a Ph.D. student in Physics at the University of California, Irvine. To read the first part in this series, featuring Justin Cowart, click here.